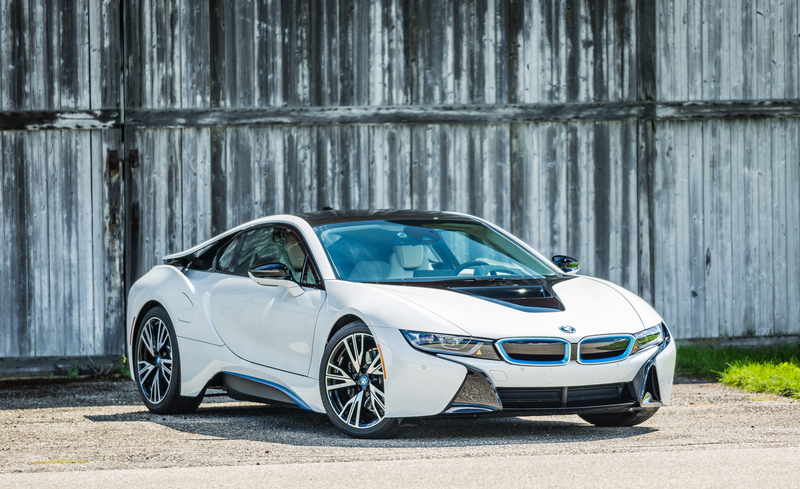 The BMW i8 hit production in 2014 with its less cooler brother, the BMW i3. 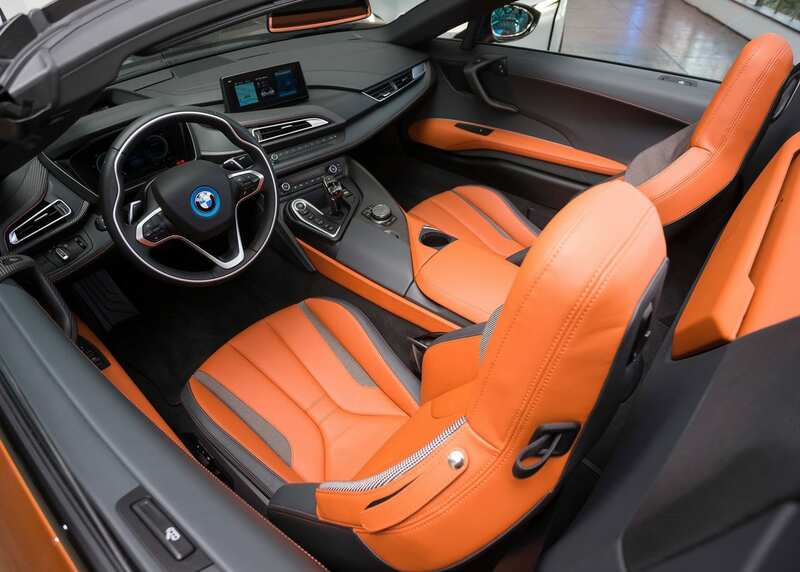 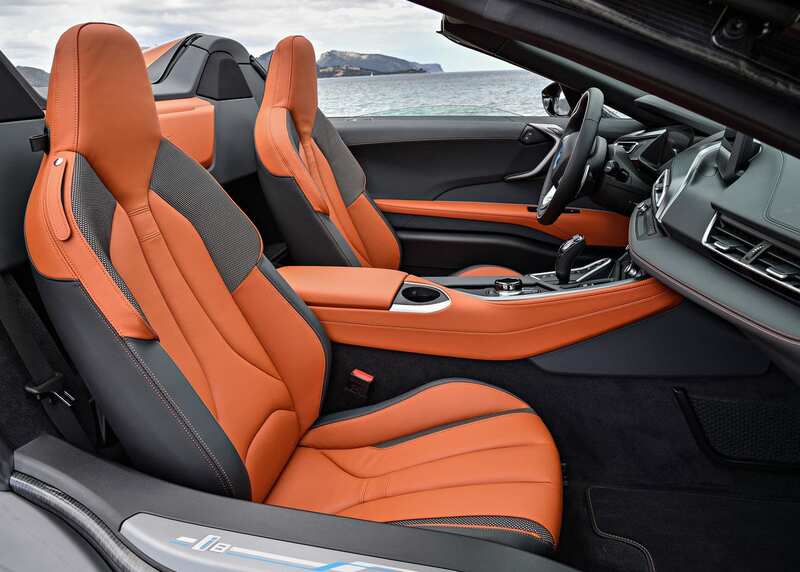 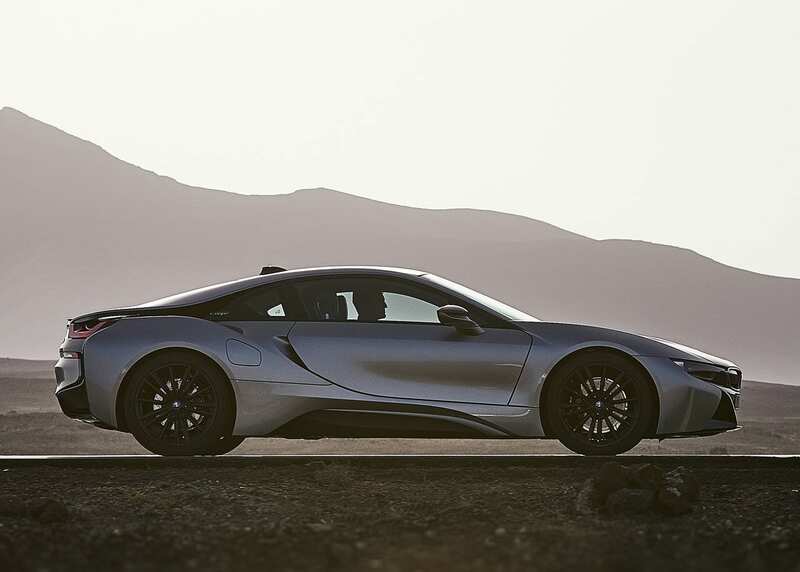 The i8 was based on BMW’s Vision EfficientDynamics Concept and was meant to be an homage to the last mid-engined sports car made, the BMW M1. 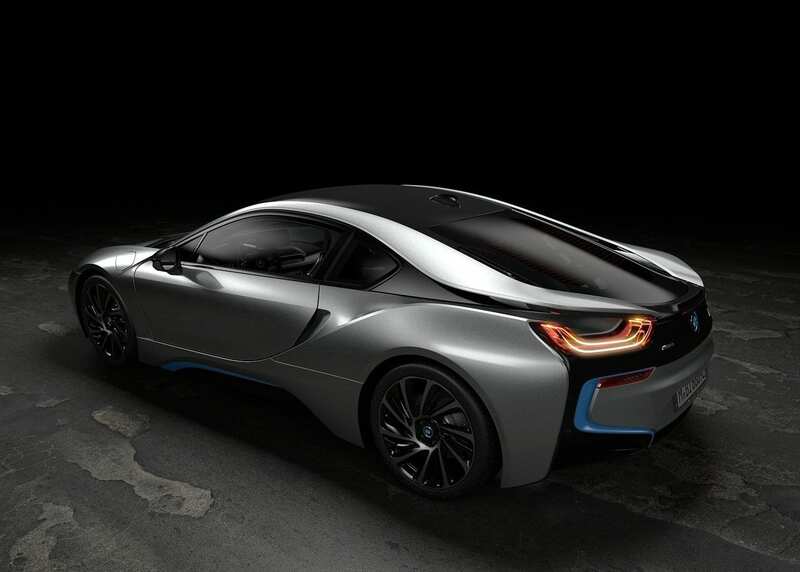 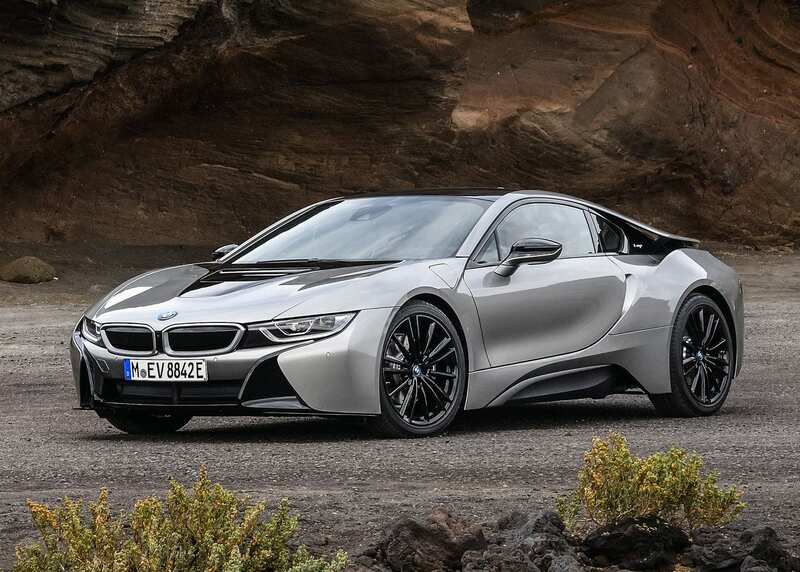 The i8 definitely has a design that is unmistakable for other cars, a lot of swooping lines flow through the car. 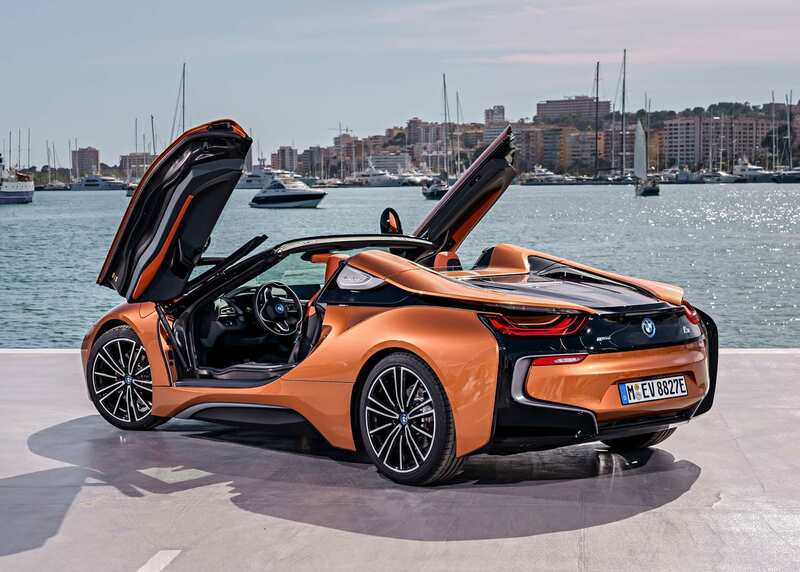 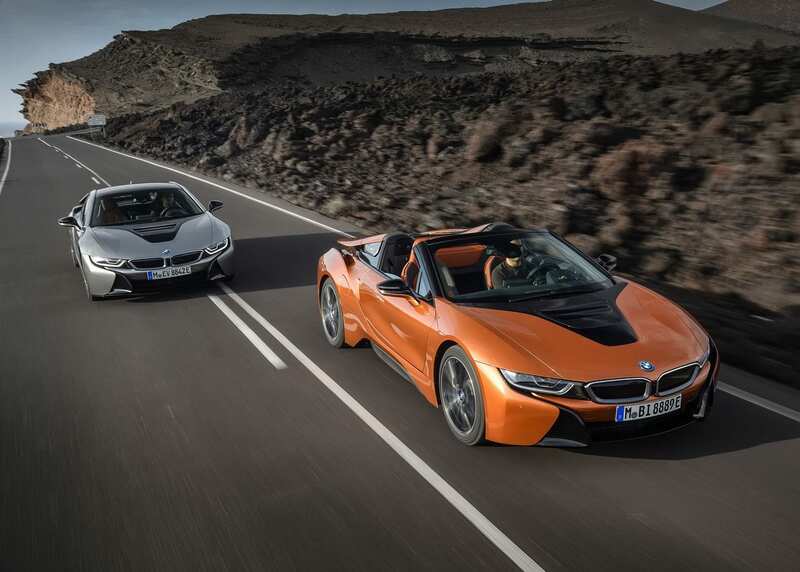 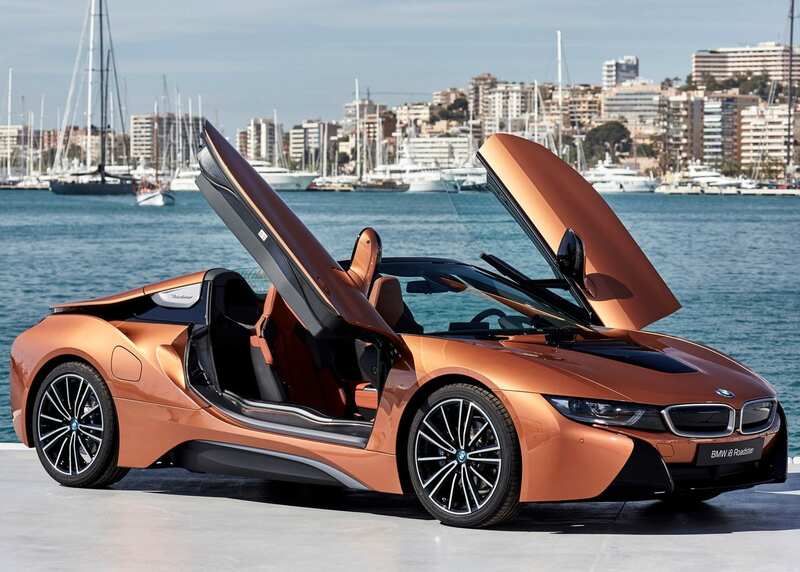 The i8 also puts down a very respectable 0-60 time of 3.8 seconds, especially considering that the gasoline portion of this car is only a tiny 1.5L three-cylinder engine. 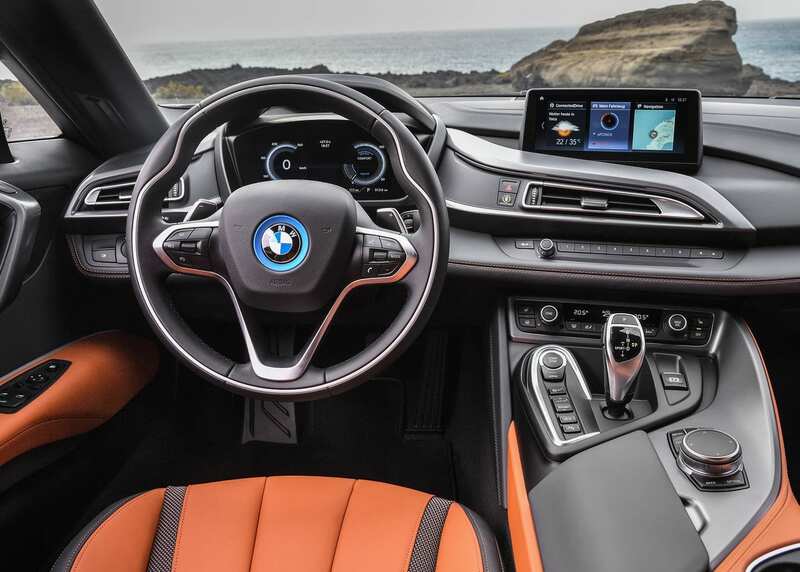 It has a 15 mile all electric range and does 76 MPGe. 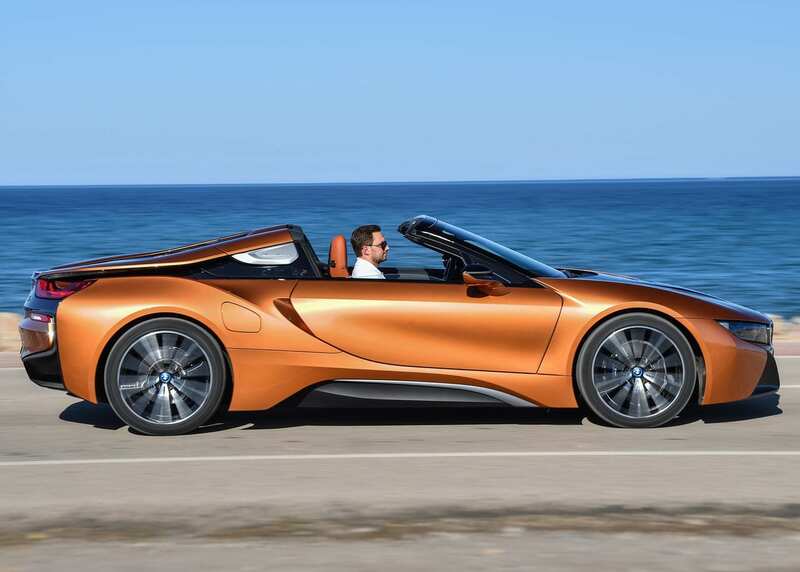 This cars interesting design and relatively early adoption towards being plug-in (especially for a sports car) will make this a very fun car to look back on in the future when electric cars are the norm.